Visage Salon and Spa located in Oradell, New Jersey now offering you the best choice of NATULIQUE and AVEDA. 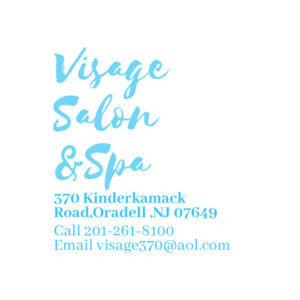 Visage is proud to offer Bergen county the best natural and organic hair, skin, massage, nail care products and services. We consider each client an individual with his or her own needs and desires. We strive to fulfill those needs and desires with the best talent available. Join Visage to experience the best of North Jersey. Your appearance is Visasge's highest priority. Schedule your next appointment with us and you will find true satisfaction with any of the variety of services we offer.